Student and staff well-being is a priority for our UC community and Mental Health Awareness Week from 8 – 14 October encourages us to focus on looking after ourselves. Take the time to visit our Wellbeing Partnership web page. Three UC courses to consider if you have not had the chance are: Growing Personal Resilience 2018, Mental Health & Wellbeing – Awareness for Heads & Managers and Supporting Students in Crisis. If you are concerned about a friend, colleague or student, ask how they are doing and listen – you don’t need to be an expert. If you are still concerned, suggest they contact a professional service such as their family doctor or the Employee Assistance Programme (EAP). EAP is a confidential counselling service, paid for by the university, designed for short-term intervention. 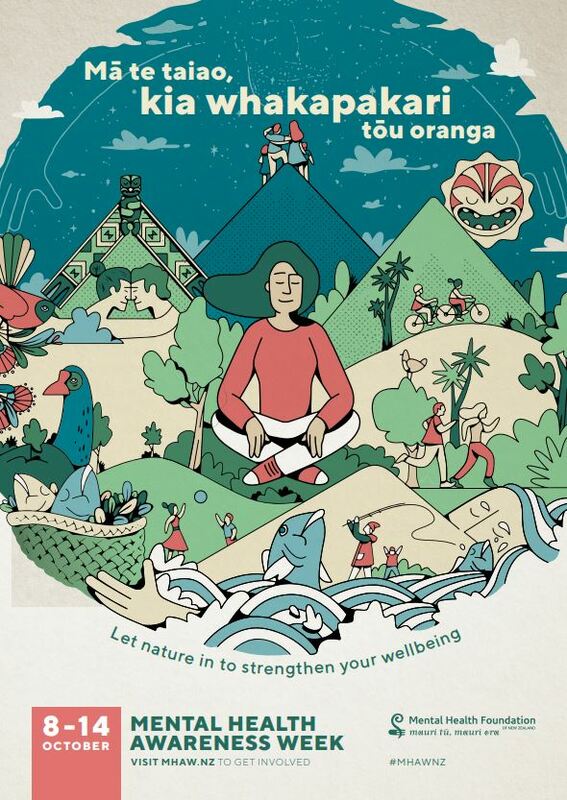 The Mental Health Foundation of New Zealand has excellent advice at www.mental health.org.nz. Students can attend the UC Health Centre or contact Student Care at any time. If you refer a student, check in with them soon afterwards to see how they got on. These sorts of actions show you care, encourages others to get help when needed and helps remove the stigma around mental health.